The second floor of Nagoya Matsuzakaya south building has just changed into KiKiYOCOCHO. A coffee specialty shop R ART OF COFFEE is located in it. 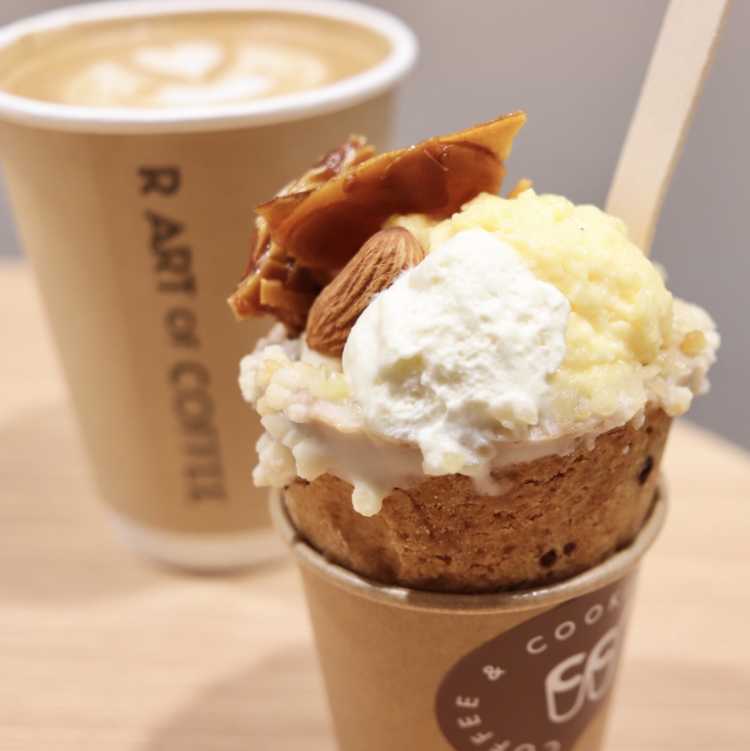 And its original sweets for the coffee is this 'Cookie Cup'. It has condensed various deliciousness, which is a small, lovely, and perfect sweets.